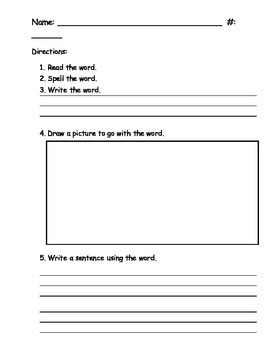 For use with the Core Knowledge Foundational Skills program for Grade 1 (Common Core aligned). 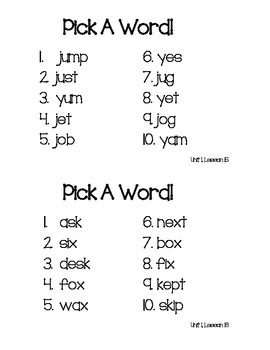 This can be used for students who finish early and need an extra activity. 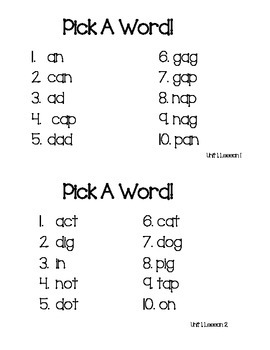 They can choose a word, then use the read, write, draw strategy to practice. Simply print out, cut pages in half to separate each lesson, and laminate for student use. The phrase lists come directly from each lesson in Unit 1 of the Core Knowledge Foundational Skills program.